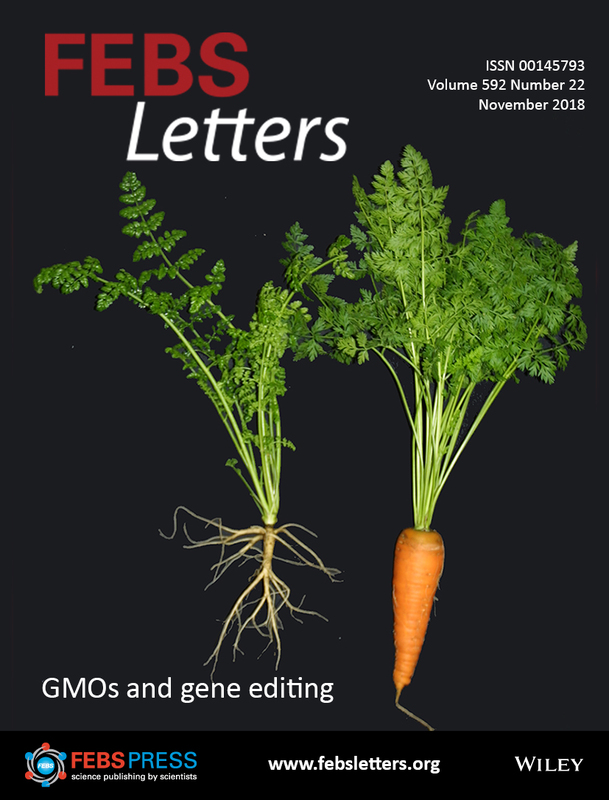 On the 25th of July the EU Court of Justice ruled that all plants obtained through gene editing techniques are subject to the obligations laid down by the GMO Directive 2001/18/EC. This heavily restricts the possibility for researchers and breeders to use CRISPR to develop new cultivars. In the past few months, many scientists from across Europe have raised their voices against the court ruling. The implications of this very strict interpretation of the current legislation are far-reaching, and are likely to affect both the economy, in terms of trade and competitiveness, and research. Many demand an open and constructive discourse between scientists and politicians throughout Europe, in order to clear up old prejudices and initiate a paradigm shift. We interviewed Dr. Stefan Jansson, Head of the department of Plant Physiology at the University of Umeå, Sweden, and Dr. Ralf Wilhelm, Head of the Institute for Biosafety in Plant Biotechnology at the Julius Kühn-Institut Federal Research Centre for Cultivated Plants, Germany, to shed light on this intricate situation. Is it reasonable to put the focus on the technique used to modify plant genomes rather than the final product? Find out more by reading the freely available full article published in The Scientists' Forum of FEBS Letters.